Flight to Hawaii start as low as $361 from the west coast. 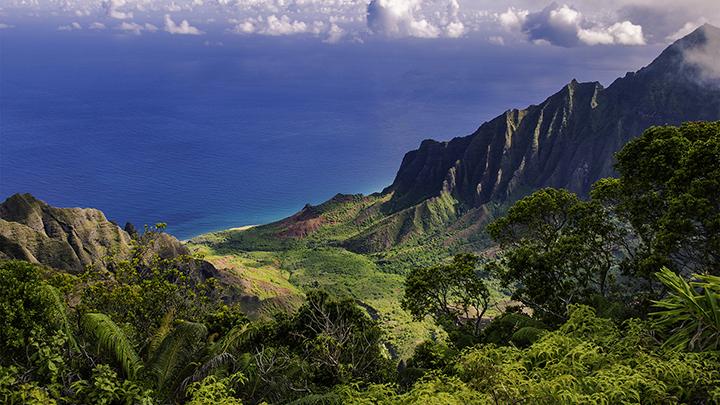 We’ll help you answer the question of what airlines fly to Hawaii here. Alaska – Anchorage, Los Angeles, Portland, San Diego, San Francisco, San Jose, Seattle. American – Dallas, Los Angeles, Phoenix. Delta – Atlanta, Los Angeles, Minneapolis/St. Paul, Salt Lake City, Seattle. Hawaiian – Las Vegas, Long Beach, Los Angeles, New York, Oakland, Portland, Phoenix, Sacramento, San Francisco, San Diego, San Jose, Seattle. United – Chicago, Denver, Houston, Los Angeles, Newark, San Francisco, Washington, DC. 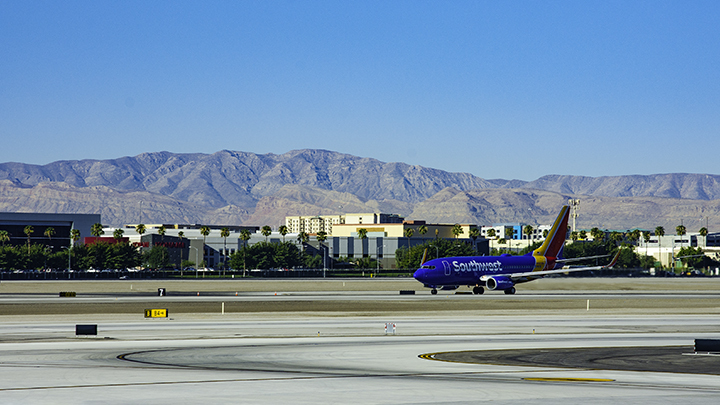 Southwest – Cities may be announced sometime in 2018. Southwest will be flying to Hawaii as soon as they receive FAA approval, possibly sometime in 2018. AirAsia X – Kuala Lumpur. Air New Zealand – Auckland. All Nippon Airways – Tokyo. China Air – Taipei, Tokyo. Delta – Fukuoka, Osaka, Tokyo. Hawaiian – Auckland, Brisbane, Nagoya, Osaka, Pago Pago, Tokyo, Sapporo, Sydney. Japan Airlines – Nagoya, Osaka, Tokyo. Korean Airlines – Tokyo, Seoul. United – Hagatna, Federated States of Micronesia, Majuro, Tokyo. Surprised by the numbers of domestic and international direct flights to Hawaii? If so, you’ll be pleased to learn there are many carriers to choose from. But when planning a vacation to Hawaii, you probably need to know more than that. Here’s a secret we want to share with you. Hawaii lovers have been buying their airline tickets to Hawaii from us since 1978. Why? Because they know Panda Travel ® has the some of the best airfare bargains Hawaii has to offer. This includes discounted direct flights and vacation packages to Hawaii. So these are the areas where we can help you. You can get these deals online or through the phone. Discounted Hawaii airfare is plentiful. But this assumes you know where to look. And this website is where you can learn about our Hawaii airfare specials. Why Use Our Website and Services? Panda Travel ® is one of Hawaii’s oldest travel agency. It’s also the largest travel agency in the State. We have helped over one million passengers obtain discounts on airfare to Hawaii. Additionally, we are Hawaii’s largest travel wholesaler. So we can pass on these discounted rates to you online as well as through the phone. Our professional and knowledge staff can help you get you good deal on all inclusive Hawaii vacation packages. This would include great prices on tickets to Hawaii combined with discounts on hotels and rental cars. You can also book a wide range of activities online on our website. Need to know more than what airlines fly to Hawaii? Looking to book an all inclusive Hawaii vacation? Interested in cheap airline ticket or a luxury Hawaii vacation package? If so, we have the right deal for you. And we can save you money and make the vacation of your dreams come true.